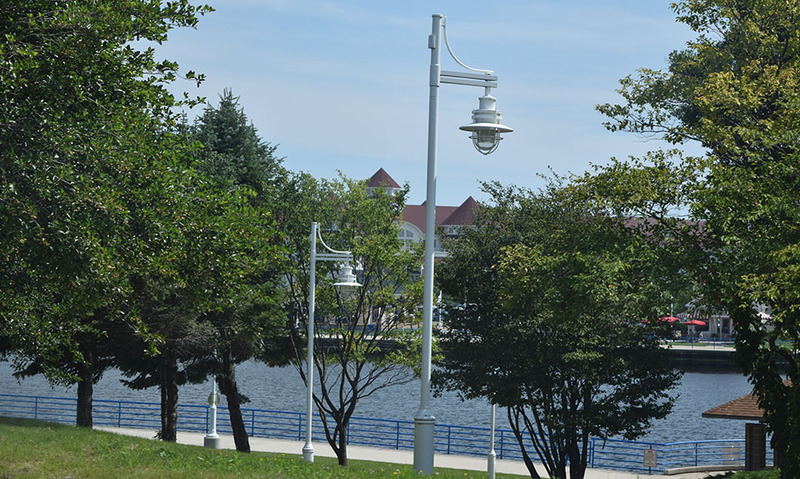 Let Lake Michigan be a part of your lifestyle by living in Sheboygan. The drive down to the lakefront erases life’s stresses, while you draw closer to the water where you can watch the blues of the horizon and the water melt into one indistinguishable line. Awaiting you is your choice of activities, restaurants, shops, and leisure. Mixed ages, mixed incomes, friendly. The median closing price in Sheboygan is $120,000. Join a sailing club! 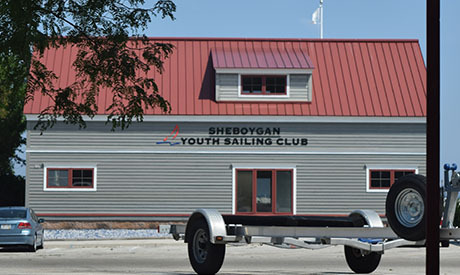 Sheboygan is home to the US Sailing Center, one of four Olympic Training Centers in the country. Membership for experienced sailors is well worth the fee, as it provides unlimited access to modern equipment and sailboats. The parks and beaches. Get to know Fountain Park with mineral fountains, where people have been turning to for a century for supposed healing properties. People who like to be active in the community. There are so many summer events on the community event calendar, they overlap! 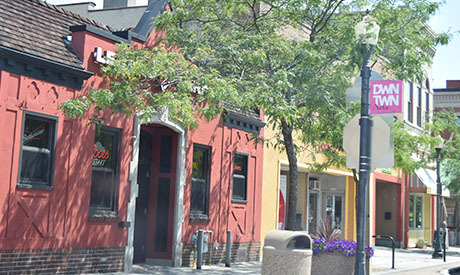 Click here to search for listing in Sheboygan. Sheboygan, with a population of just under 50,000, rests on I43, halfway between Milwaukee and Green Bay. It takes roughly an hour to travel to either location. Sheboygan has fun and adventurous food options everywhere you turn, especially along the South Pier. You can find something for every taste and need, and you can always indulge…Sheboygan is the Bratwurst capital of the world. It is easy to stay active in Sheboygan. There are countless parks with playgrounds and walking paths. There are two disc golf courses, and the League of American Bicyclists has named this “Bike Friendly Community,” because of its fifteen different bike trails and routes. There are also several golf courses, Riverdale Country Club and Town & Country Golf Club, and many more in surrounding communities. Harbor Centre Marina is a full service marina. Despite the traffic of more than twenty five charter boats in the harbor (plus tourists and locals), it exceeds standards for the Wisconsin Clean Marina Certification through the Wisconsin Marine Association. There are also many places to access Lake Michigan or smaller water sources to drop your fishing line for more leisurely fishing. There are many public beaches and opportunities to swim, but did you realize that surfing is part of the Sheboygan culture? With open water swells of up to 24 feet or greater, Sheboygan is the fresh water surfing capital of the world, once you become a seasoned professional. The water temperature can be 33 degrees during peak surfing season (mid-September through March) so it is recommended for advanced surfers with the right equipment and understanding of the Lake Michigan terrain. Sheboygan Area School District has five public high schools, one of which is a charter school. Sheboygan North High School and Sheboygan South High School both have scores that exceed overall accountability on the state Department of Public Instruction score and rating of all public schools in the most recent data made available.